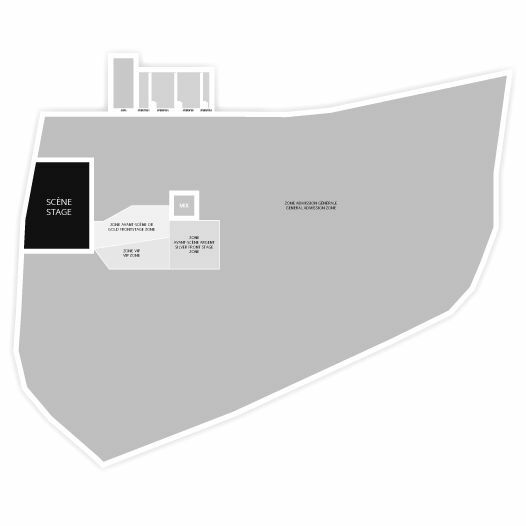 The 52th Festival d'été de Québec will be rocking the Abraham Flats, in the heart of Quebec City from July 4th to the 12th, 2019. This year, Mariah Carey, Slipknot, Blink-182, Imagine Dragons, Twenty One Pilots, The Offspring, Alt-J, Kygo, Diplo and Logic will be performing at the Festival ! Don't miss this tremendous festival, which has been a must every summer with great lineups, exciting shows to see and the amazing atmosphere of Quebec City in the summer! 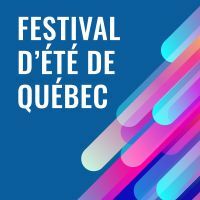 2Tickets.ca acts as a third party and is in no way associated with Festival d'été de Québec.